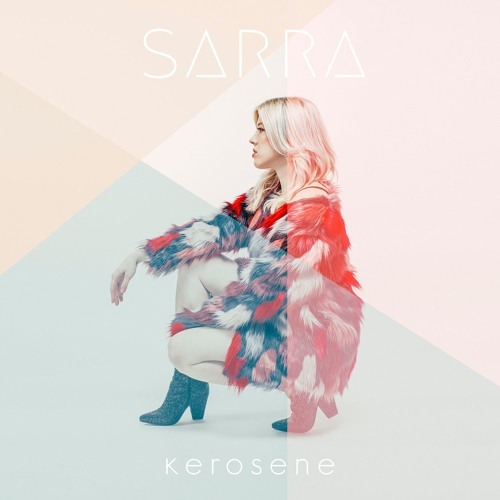 Dallas based artist SARRA has just unveiled her brand new single Kerosene, taken from her upcoming self-titled album, SARRA. The acoustic guitar drew me towards this song and I've got to say I was quite surprised. SARRA's vocals are amazing and so powerful that they elevate the song to a whole new love. I enjoy how the song "explodes" into a electro-pop track in the chorus with a catchy summery vibe. Really enjoying the pulsating synths and pop bass on this track which are the perfect background to her soulful vocals. Stream it below!